I’ve seen statements like this all over different comment sections, and people still ask me if they should get our Flash Animation course, with the fear that the software will be discontinued soon and they’re concerned whether or not it’s even worth getting into it. I want to make this very clear, once and for all: Animate CC (formerly named Flash) is NOT being discontinued, and is still (and will be for the near future) one of the leading 2D animation programs in the world. Why all the confusion, you might ask. People are confused because Adobe announced that they are discontinuing their Flash Player by 2020, which is true. Flash Player is that old browser plugin that was insanely popular back in the day, but became obsolete when Apple stopped using it and the industry shifted to using HTML5. Flash Player and the Flash animation software are COMPLETELY DIFFERENT PRODUCTS. That’s why Adobe changed the software’s name to Animate CC. They didn’t want their popular animation software to be confused with their obsolete web plugin that was being phased out. 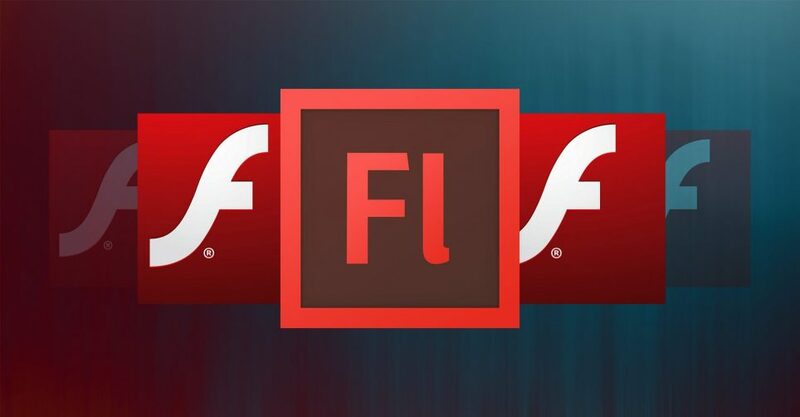 So Flash / Animate is here to stay? Yes. If you’re interested in doing 2D animation using Animate CC, and are thinking about doing it professionally, you have nothing to worry about, it will not be getting discontinued anytime soon.